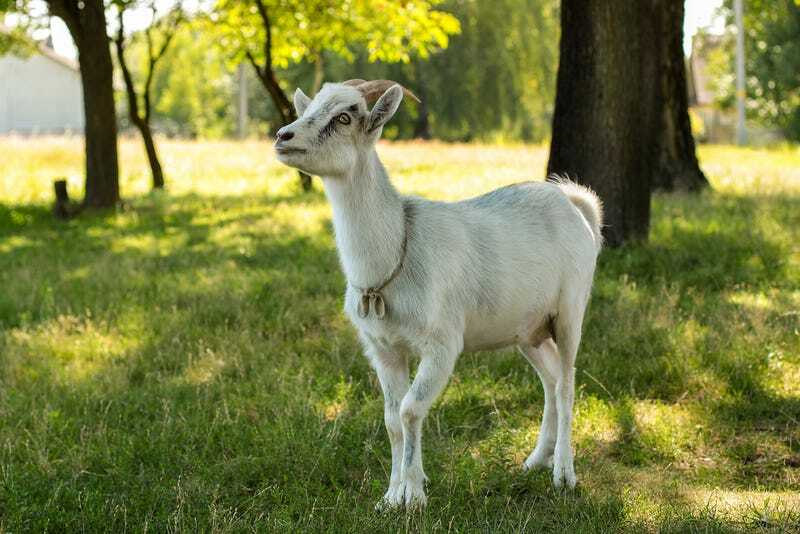 Salem has shuttered its program that turned park landscaping responsibilities over to a crew of several dozen goats, after the goats ran amok, drove away park visitors, and cost the city tens of thousands of dollars. The city in Oregon first unleashed several dozen goats on its parks back in October, and just four months later it’s rounding them up. The biggest problem was the cost. Salem’s Statesman Journal reports that with goat rental, a herder, and an inmate crew that was hired to clean up after the goats, the cost so far was $20,000. Previously, it would have cost city maintenance crews just over $3,000 to keep everything looking nice. The goats weren’t just expensive, though, they were also messy, picky, and indifferent workers. While the goats did, indeed, keep the grass tidy, they also ate up all the native plants the city had been attempting to restore. In the case of some other plants, the goats would just nibble, and leave the rest behind for the human clean up crew to deal with. Despite the city’s claim that the goats were “universally welcomed” by park goers, visitors quickly began complaining about the smell and avoiding the parks. Setting aside Salem’s unorthodox solution, landscaping is actually a big problem for cities right now because most parks weren’t planned with an intense drought in mind. Fortunately, there’s actually already a pretty good solution to that problem, and one that does not require 75 goats to achieve: Don’t care for lawns, just get rid of them. Follow the author at @misra or contact at ria.misra@gizmodo.com.